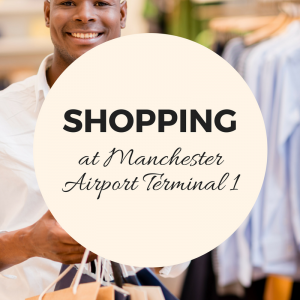 Shopping at Manchester Airport Terminal 1 can be a world class experience for some! With retail shops, book stores, electrical outlets, souvenir shops and much more, the choice is endless. All of the shops are located in the departures area of the terminal, after security control, unless otherwise stated below. 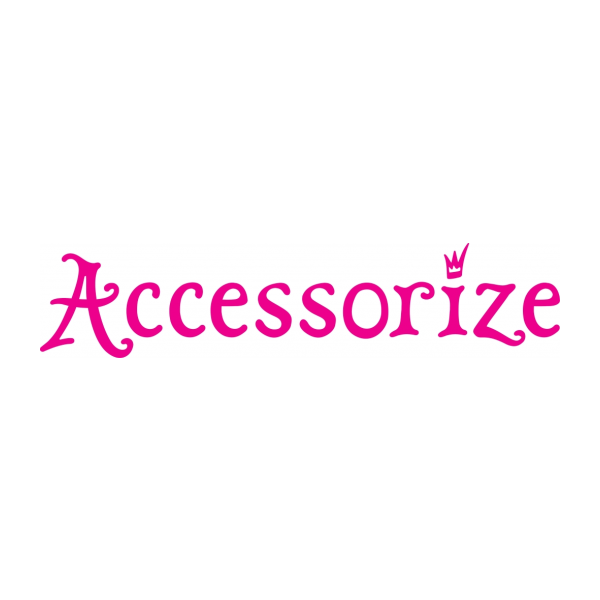 Pick up your modern holiday fashion items from Accessorize! Suppling a great range of seasonal items that are bound to match with any summer outfit. A great collection of fashion brands all at tax free prices. 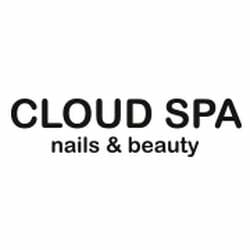 Offering a wide range of cosmetics and skincare as well as a complimentary make up lesson. The perfect place to purchase luxury lingerie, nightwear and accessories. Visit Clarins for a pre flight spa treatment or browse and purchase a multitude of cosmetics, with trained Beauty Advisors on hand for demonstrations of products . Take a look at the most up-to-date gadgets available to you at the best prices. Looking for the finishing touches to your holiday wardrobe? 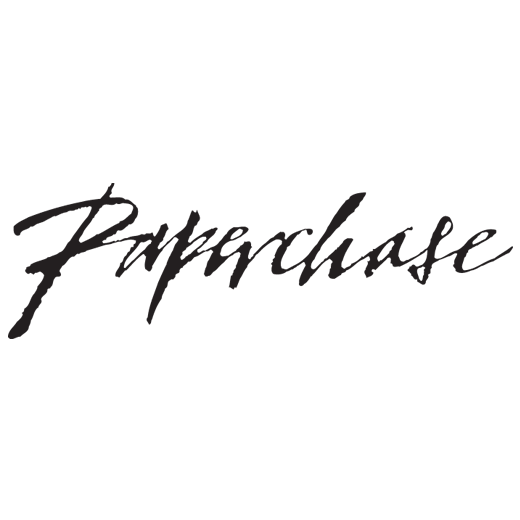 Make sure to visit Dune London for all the latest men and women’s fashion must haves. 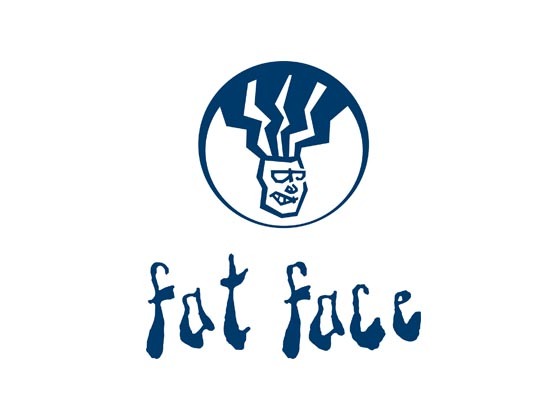 A great store offering a range of clothing and accessories, ideal for your travels. Whether it’s a treat for yourself or a loved one, Hugo Boss offer their latest ranges of mens fashion items. A brilliant range of the latest sports fashion brands, trainers, plus football gear and accessories. A range of elegant fragrances with expert consultation. Why not finish off your favourite holiday outfit with a new pair of shoes? A popular high street fashion brand offering tax free prices when you shop in-store. Browse the beautiful collection of unique jewellery at Pandora; perfect as a gift or a treat for you! Browse a diverse collection of innovative stationery and accessories, from personal organisers to fridge magnets! Chose from classic designs to modern interpretations, with all collections offering perfect gift ideas; For others, or yourself, obviously! 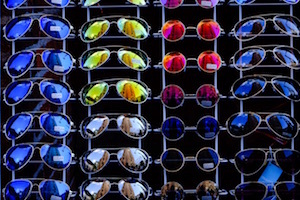 Why not treat yourself to a fresh new pair of sunglesses before your trip? With ranges for men, women and children, you could treat the whole family! The Body Shop has long been known for it’s natural beauty and cosmetic product ranges. Offering you exactly what you need to keep your skin looking healthy while indulging your senses. A beautiful collection of lingerie, nightwear and cosmetics including perfumes. Stop by at the highstreet’s favourite newsagent for the latest newspapers and magazines, alongside a collection of books from the current charts. You can also pick up some treats for the plane, too! Your dentist won’t thank you, but a trip to William Henry’s will unleash your inner child as you induldge in all of your old favourite pick ‘n’ mix sweets!